Carlin Corral is a California native from Dana Point. At age three, she was introduced to dance. This led her to develop a passion for Pilates and Yoga. 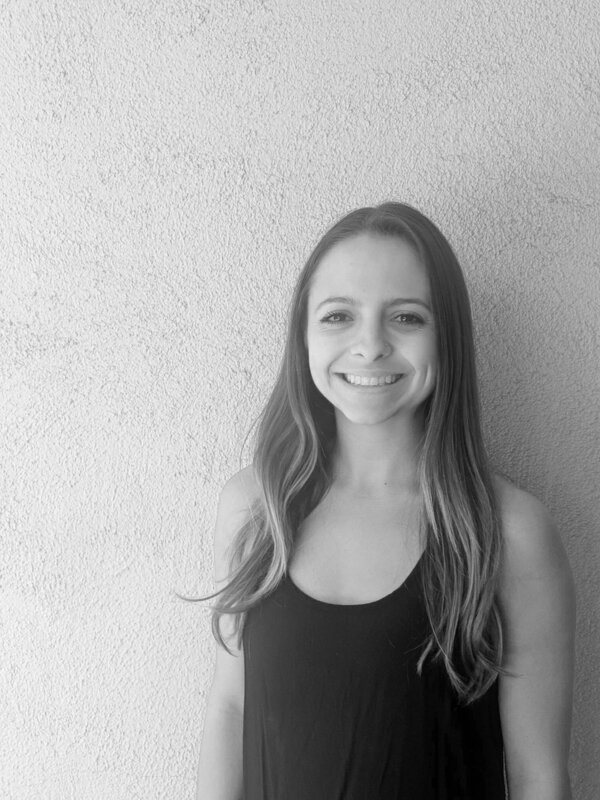 Carlin fell in love with Pilates while earning her B.A in Dance Science at Cal State University Long Beach. During her time at the University, she completed her BASI Pilates certification with a Dance Specialization under Karen Clippinger. Since then, it has been her dream to share the life changing effects of Pilates through the aspects of strength, flexibility, and rehabilitation. She also has eight years of experience in yoga where she completed her 200hr Yoga Alliance Certificate for Power Vinyasa through Beyond Hot Yoga in Laguna Niguel. She hopes to continue her education in graduate school to become a Certified Athletic Trainer where she can work with clients in the performing arts. She believes these two practices will help strengthen and heal the minds, bodies, and souls of her clients.